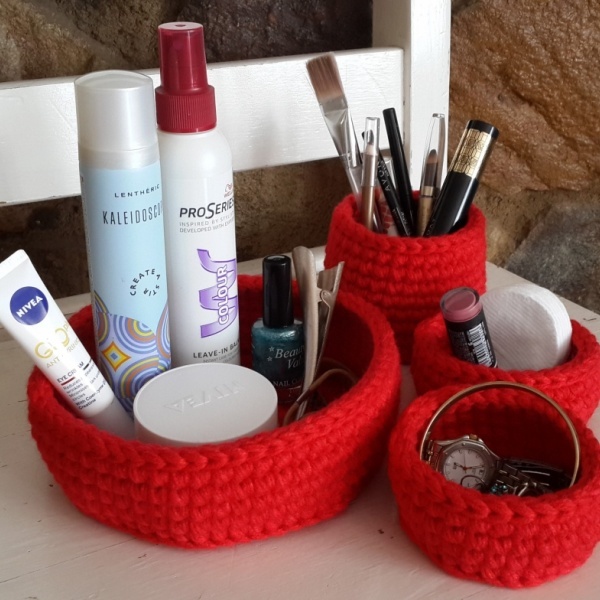 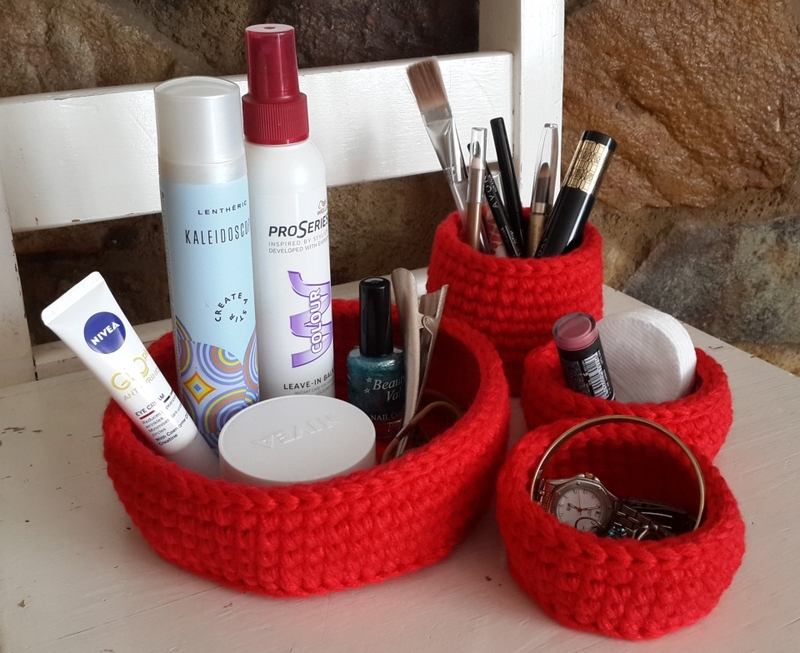 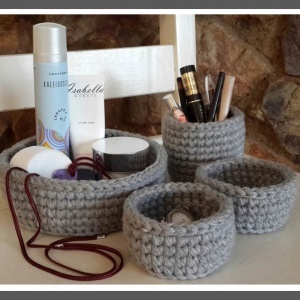 Crochet baskets are perfect for organising and add a touch of luxury to your vanity. 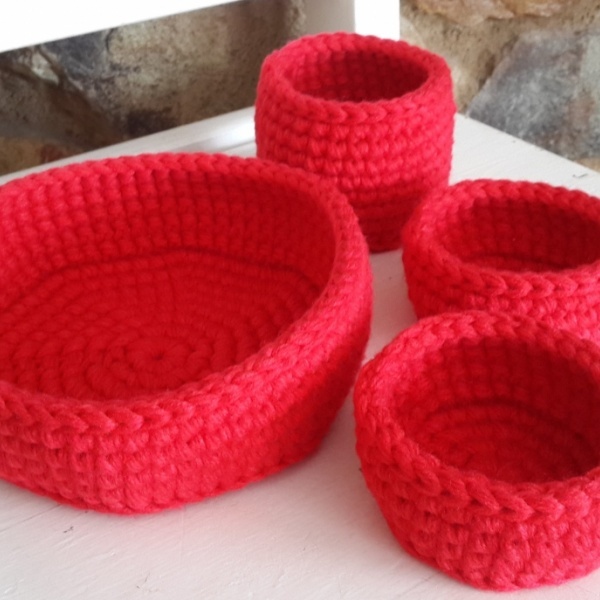 This basket set is the perfect gift. 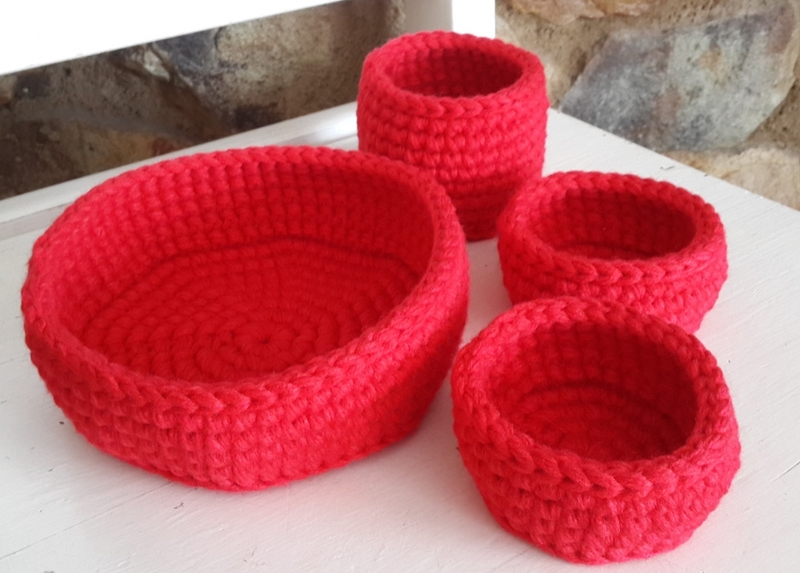 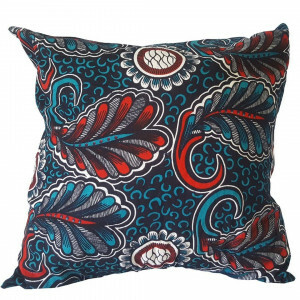 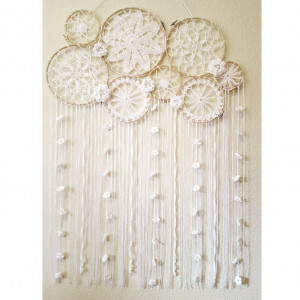 Choose a neutral colour or be brave with a bright colour.